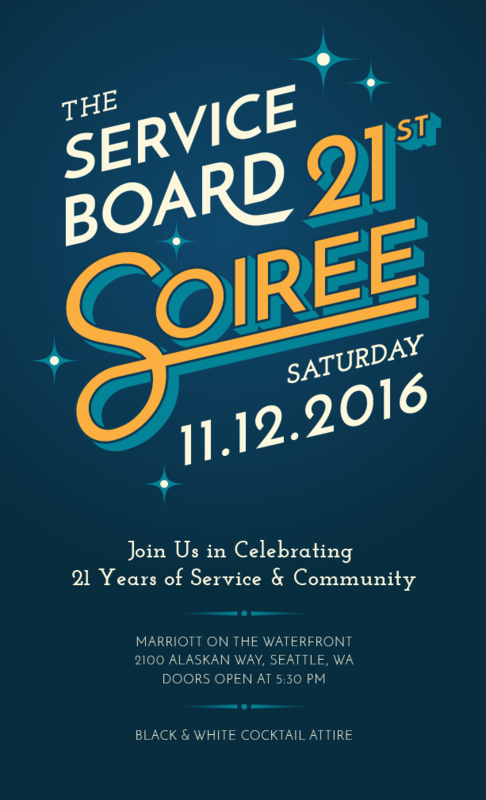 Save the Date: Soiree 2016! Join us for an evening of great dance moves, community gratitude, storytelling, and excitement for the future. Can’t make the event but still want to support tSB? You can do so here.